The two variants of the Activa have a price difference of approximately INR 6,000. However, on opting for the disc-brake variant of the 125cc model, this difference almost doubles up to INR 12,000. 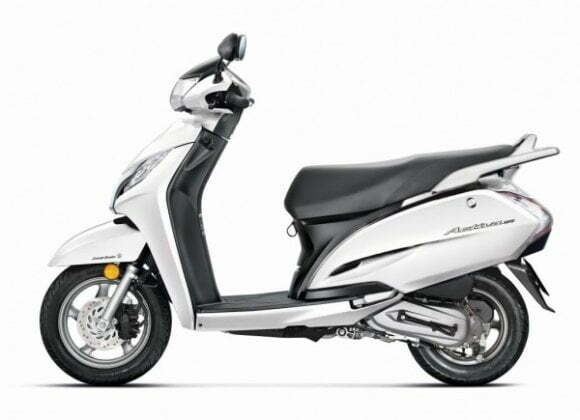 While the Honda Activa 110cc gets features like the Inner storage box, key shutter mechanism and combi brake system, the more powerful 125cc also gets digital speedometer and five-spoke alloys. Both the models get crash guard, fender guard and side stand as optional accessories only. Powering the more powerful Activa 125 is a single cylinder, 125cc, four-stroke engine that churns out a maximum power of 8.6 bhp and a peak torque of 10.12 Nm. The engine comes mated to a V-Matic CVT. On the other hand, the 110cc Activa gets a single cylinder, 110cc motor that has a maximum power of 8 bhp and peak torque of 8.74 Nm. The Activa 110 too boasts of a CVT. As can be made out from the data we have here, while the Activa 125 enjoys only a little more power, it sure enjoys a lot more torque. 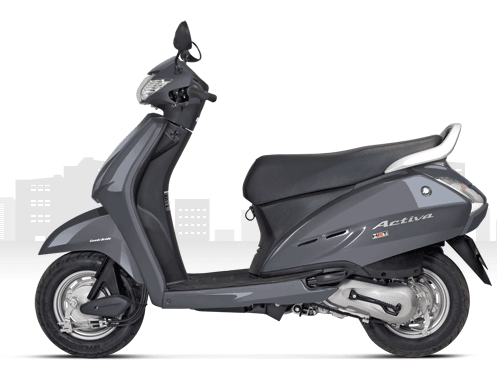 The Activa 110 has always been regarded as a fuel efficient scooter and things aren’t too different with the 125cc variant either! The Activa 110 has a claimed fuel economy of 60 kmpl. While the Activa 110 can easily offer a fuel mileage of around 55 kmpl, the 125cc model averages a fuel economy of roughly 47 kmpl. So, what do you have to say about our Honda Activa 125cc vs Activa 110cc quick comparo? Do let us know of your thoughts by penning them down in the comments section below.